Bahman Davani is both residential and commercial real estate agent (REALTOR®) and consultant providing services in North Texas especially serving Collin County Texas and surrounding areas. 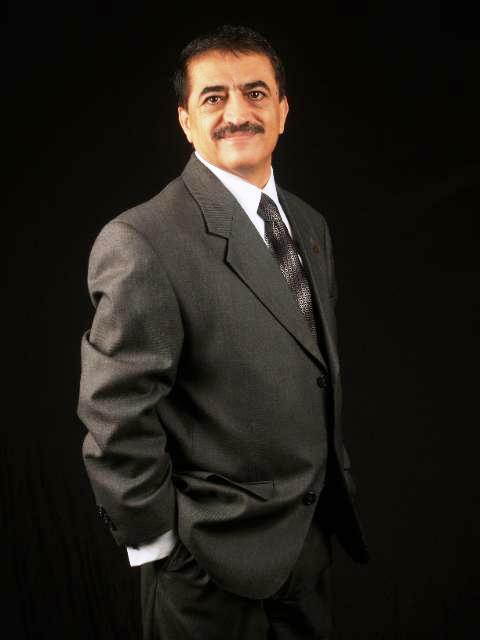 Bahman is bilingual real estate agent speaking Farsi, (speaking Persian), and English. Bahman is also Licensed (But INACTIVE) Residential Mortgage Loan Originator in state of Texas.